Start a new Saturn question. How do troubleshoot electrical power to the fuel pump, fuses good, no bad connections or grounds. How Do You Buy Though Carguru? 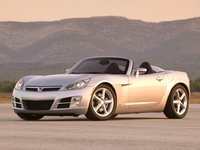 How do you buy through cargurus? Saturn began as an attempt by GM to emulate the Japanese manufacturing model in 1990. With headquarters in Spring Hill, Tennessee, the offshoot aspired to provide the market with an inexpensive, solid product and a haggle-free buying experience. 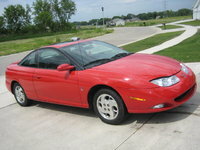 The Saturn family started with the compact S-Series during the 1991 model year, which eventually gave way to the Ion in 2003. A midsize alternative emerged in 2000 with the L-Series, which became the L300 in 2004. 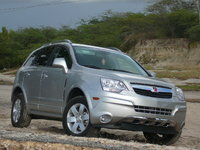 After 2 unsuccessful years under the new moniker, Saturn discontinued the L300 and replaced it with the Aura in 2007. In the meantime, Saturn has expanded into SUV's and roadsters. 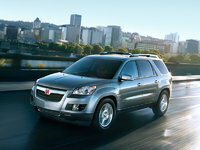 The VUE, Relay, and Outlook have broadened Saturn's following to families needing a roomy van or SUV at a low price. 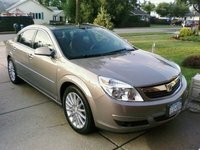 The 2007 Sky represents Saturn's first foray into sports cars and shows that the manufacturer has the potential to appeal to a hipper crowd. 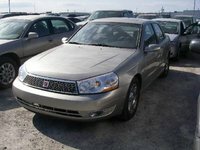 Overall, GM might classify Saturn as an underachieving subsidiary. The different models have cultivated loyal followings among target demographics. However, Saturns have evolved too slowly for a marketplace that wants more style to go along with the substance. The Sky, Outlook, and the Red Line and hybrid versions for other existing models show the greatest potential for resurrecting the reputation of a maker that may reach the end of its orbit in the near future.